Festool is a leading producer of high-quality power tools designed for professional tradespeople. Backed by 90+ years of expertise, Festool power tools are engineered to maximize labor efficiency and lifetime value – satisfying the most stringent industry standards. At WWHardware, shop for a variety of Festool power tools including drills, sanders, saws, routers, joiners, and HEPA certified dust extractors. Choose from Festool parts and accessories like sanding discs, saw blades, vacuum hoses, drill bits, and batteries. Convenient tool and accessory organization with systainer and sortainer storage boxes.  WWHardware has large inventories to help keep you stocked with Festool woodworking tools.